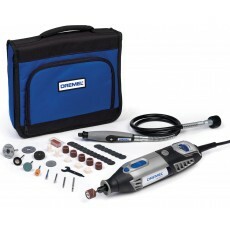 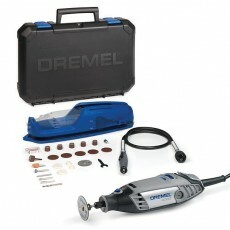 Dremel are a manufacturer of quality multi-function tools and accessories, and are division of Robert Bosch. 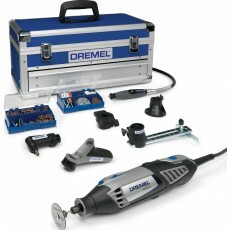 Dremel are primarily recognised for their rotary multi-tools, but also supply multi-tools with sawing and oscillating motions. 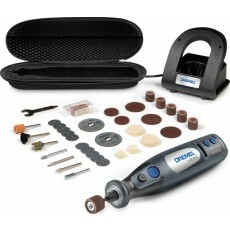 Dremel rotary tools focus on speed rather than torque to perform the required function, which could be for cutting, drilling, polishing, grinding, sanding and routing, using the appropriate accessory. 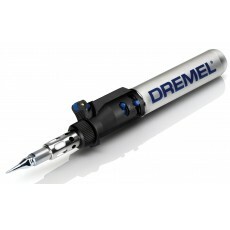 Dremel multi-tools are popular with model makers, and those who need to carry out intricate work. 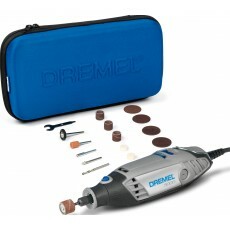 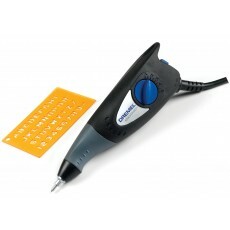 As well as stocking Dremel multi-tools, Howe Tools also stock a range of Dremel accessories.